Royal HaskoningDHV and Kadans Science Partner have continued the lease for more years. Royal HaskoningDHV leases 6,310 m2 high-quality office space in 52Nijmegen and 150 parking spots in the parking garage underneath. Kadans Science Partner aquired the building late 2017 and has closed multiple successful lease transtractions with innovative organizations in 2018. Since November 2013, Royal HaskoningDHV is a tenant in 52Nijmegen, previously know as FiftyTwoDegrees. For over 135 years Royal HaskoningDHV has been leading as engineering agency providing advice and project management. 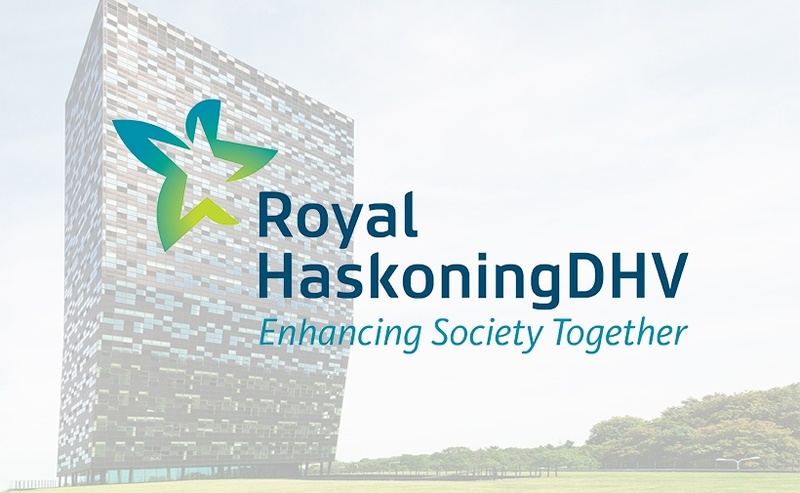 With expertise, partnerships and innovations Royal HaskoningDHV contributes to a better society and makes the life of large groups of people worldwide easier, healthier and safer. From locations in over 30 countries, 6,000 professionals are working on projects in 150 countries. Worldwide, they cooperate with customers, partners, knowledge institutions to develop future-proof solutions for cities, water, transportation and industry. Kadans Science Partner knows the specific needs of innovative organizations and is proud of the mutual trust that results in the renewal of the lease. Royal HaskoningDHV was advised by Stonevest. Kadans is looking forward to continue the good relationship with Royal HaskoningDHV.